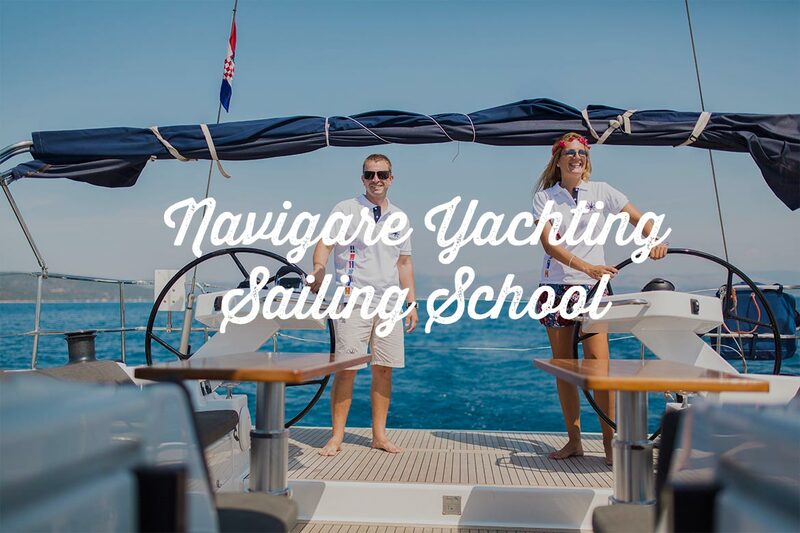 Navigare Yachting Sailing School provides an opportunity for people of all backgrounds and ages to find out how fun, safe, inspiring and affordable sailing is! 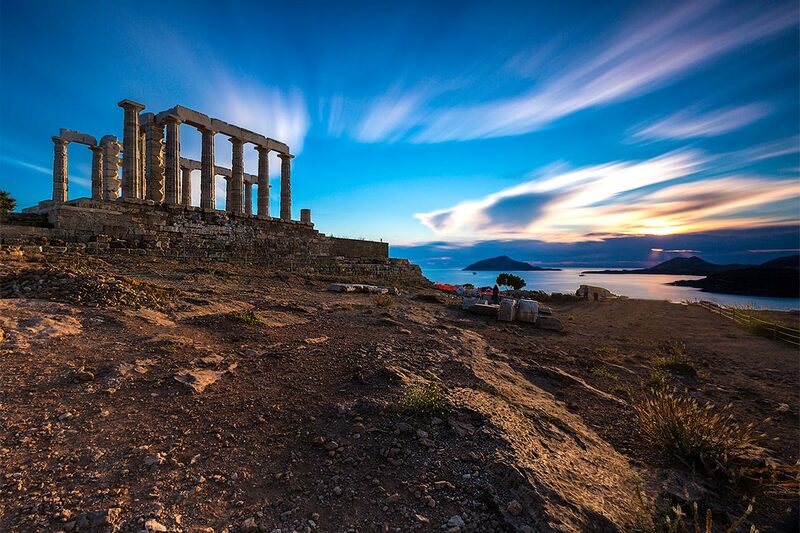 Some people may have a wrong perception of a sailing holiday: they can see it as something really expensive, that only wealthy people can afford. It was true a few years ago, when there were fewer charter agencies, but with time the number of available charter yachts has grown, and accordingly the prices are getting more affordable. 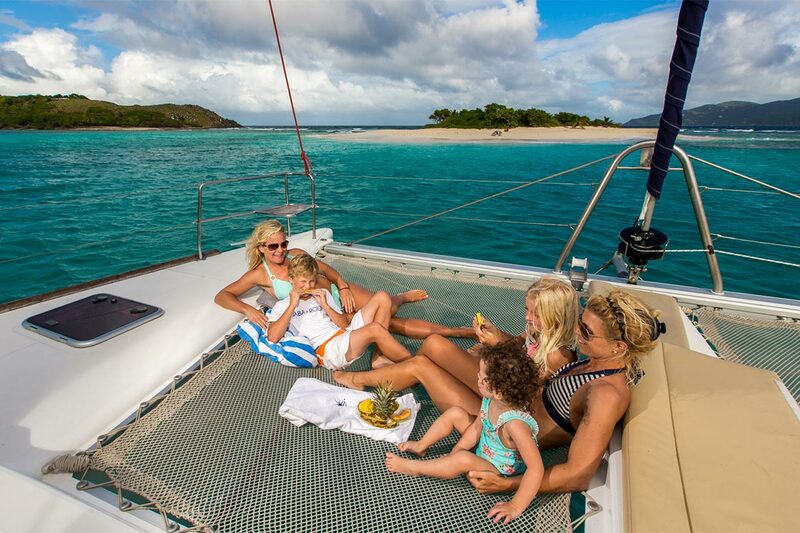 Navigare Yachting gives the best charter deals for the price paid. 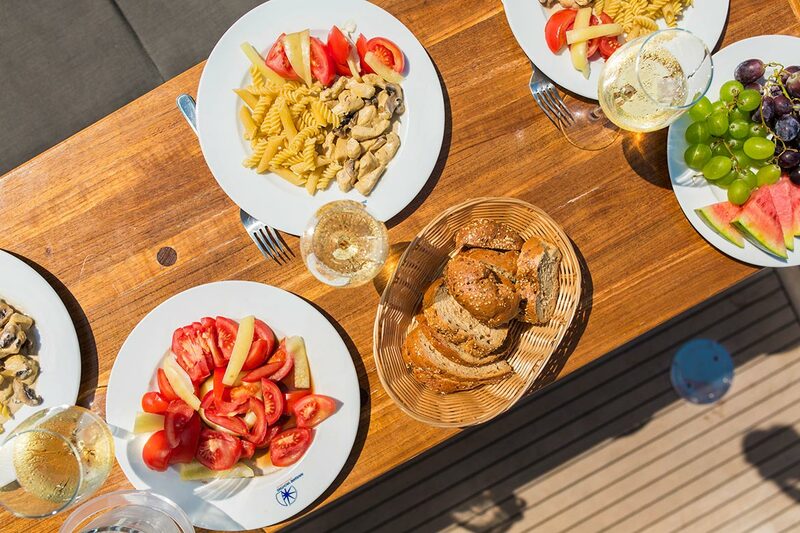 If you want to take your sailing to the next level, you can combine your holiday with the sailing school and get certified as a bareboat skipper, meaning that you will be allowed to charter a yacht on your own anywhere in the world with IYT license. Started by former naval officer M. Fry, whose roots are in Ireland (which is why it is now issued as "Irish law" ICC). The organization has developed a standard training, and has received the approval of the Coast Guard. The difference is that they established it at the international level and provide accreditation of any national sailing school that satisfy the formal criteria. Also, work was carried out with the insurance companies (very important) and charter agencies. Since its’ formation in 2002 they have over 150 authorized sailing schools worldwide. The standard time frame to gain your IYT Bareboat Skipper certification is up to 14 days depending on the training establishment. 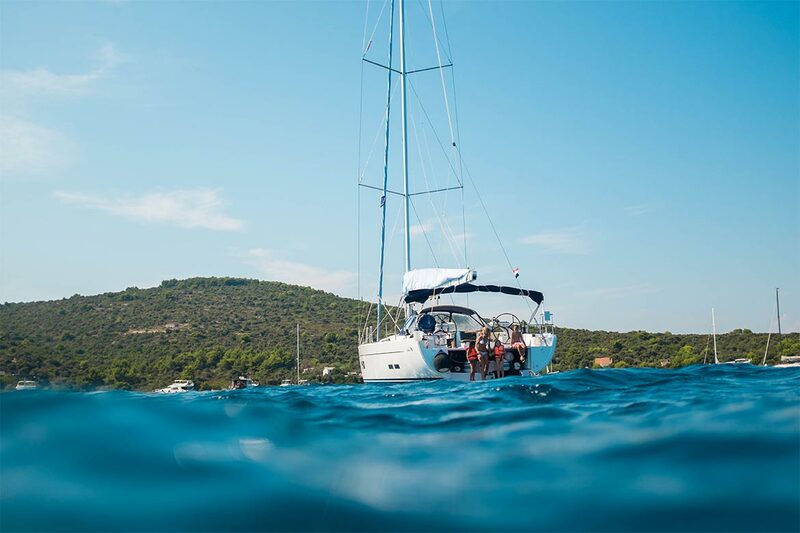 The whole point of taking a sailing course is for you to gain the skills, confidence and competence to take a yacht out on holiday by yourself. You will be taking family and friends with you on your adventures. It is very important that you are not taking their lives in your hands by chartering a yacht without the required skills.